On January 18, the left-leaning BuzzFeed News reported on what one commentator says could have been the “smoking gun” of the Russia investigation if it is true. “Cohen also told the special counsel that after the election, the president personally instructed him to lie — by claiming that negotiations ended months earlier than they actually did — in order to obscure Trump’s involvement,” the report reads. 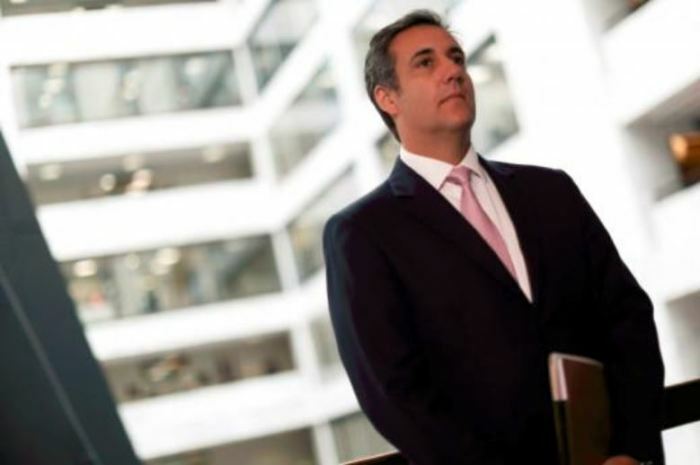 The report also claimed that Mueller’s office learned about Trump’s call for Cohen to lie to Congress through interviews with several witnesses in the Trump organization and company emails, text messages and other documents. The report was used by some Democrats to raise the volume on their call for Trump’s impeachment. “BuzzFeed's description of specific statements to the Special Counsel's Office, and characterization of documents and testimony obtained by this office, regarding Michael Cohen's Congressional testimony are not accurate," special counsel spokesman Peter Carr said in a statement provided to the outlet. Trump’s personal attorney Rudy Giuliani stressed in a tweet responding to the report that the press has “gone too far” in their “hysterical desire to destroy” Trump.